In the morning, we woke up at around 9am and then we stepped on the car to Shigatse. During the trip, our first destination is Yarmdrok Lake (4,441m). As one of the three holy lakes in Tibet, Yamdroktso locates at the Nangartse County of Shannan Region. 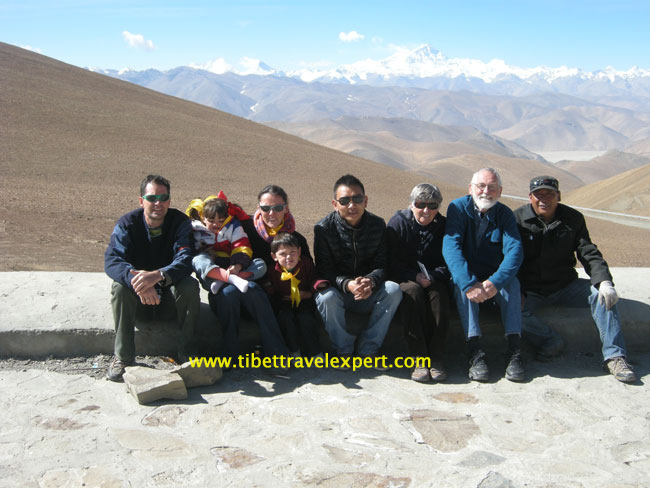 It is only 70 Km far from Lhasa, so it did not take a long time for us to reach there.